History with a colorful kick. Bring home the Mules with your very own collectible book that is sure to become a treasured keepsake. 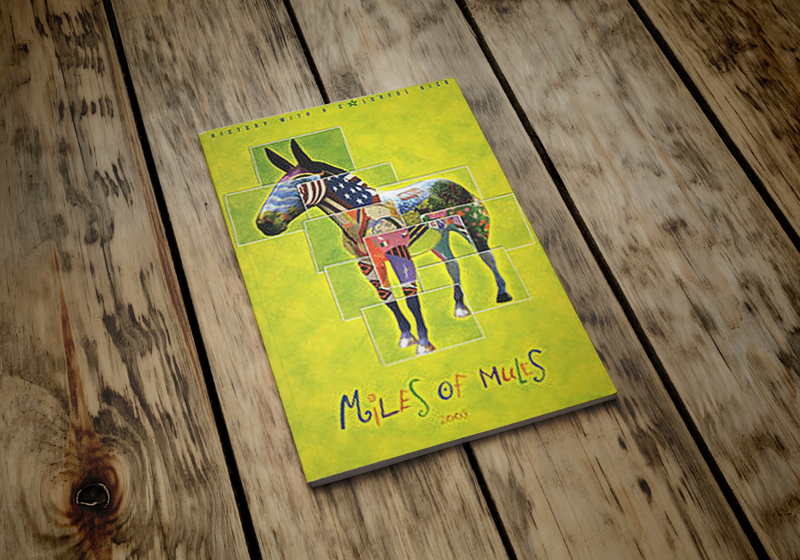 Each Mule is featured in this 124 page hard cover book. Don’t miss out or you will be kicking yourself later!